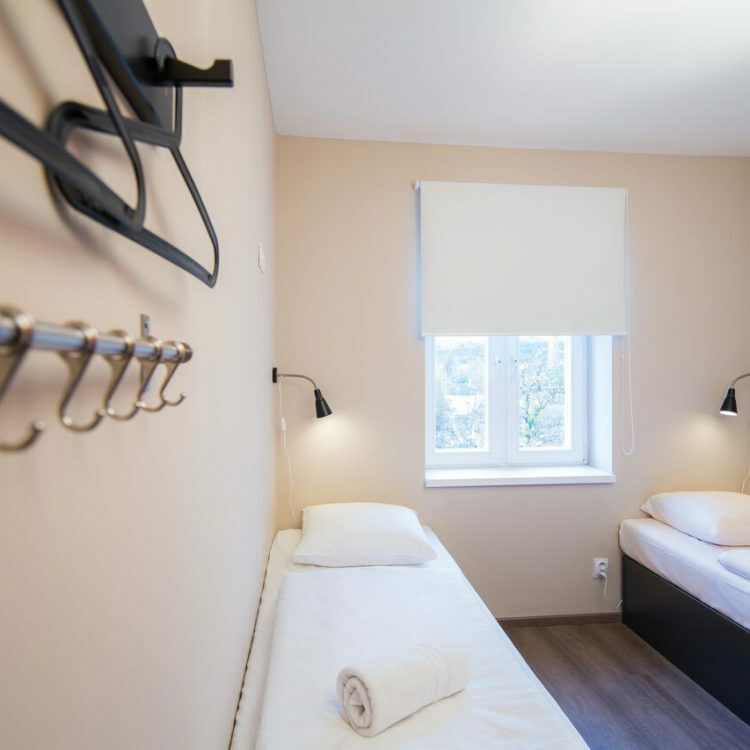 We offer Prague accommodation in the form of exactly 81 neat and cozy budget oriented rooms, each offering air-conditioning, high-speed Wi-Fi and private bathrooms with showers. Read below obout our accommodation and why is it quite the deal. Rooms are small in size. They range from 8m² to 12m² for our basic categories. We also offer the Guests that we accommodate a variety of services usually expected from a typical hotel. A daily maid service is provided for room cleaning during your stay, as well as fresh towels which are changed on request – at no extra cost whatsoever. No further strains on your budget! 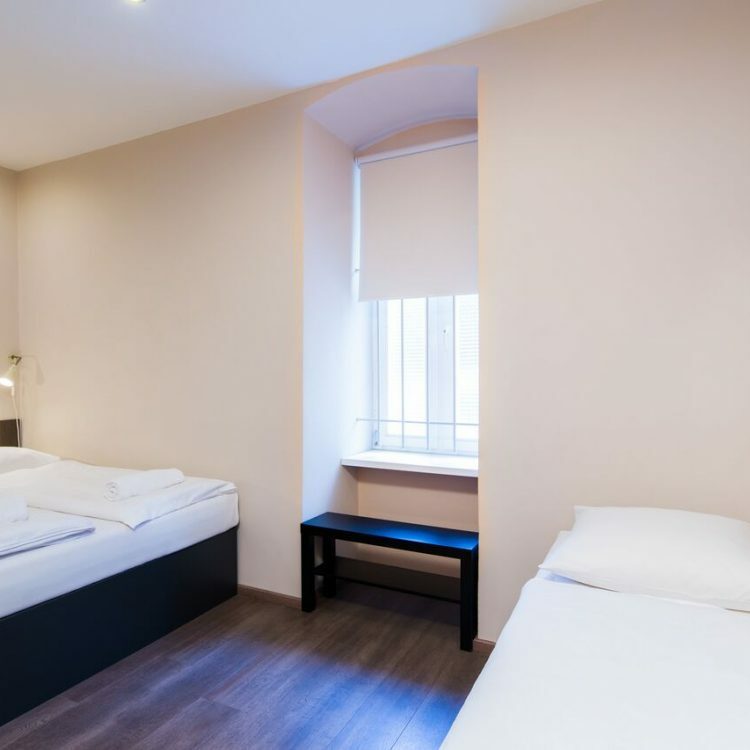 The Prague accommodation is located in the city centre, with all the rooms taking up one building – no strings attached. There is also a major subway station located close to the aparment. Check out the various rooms standards below and pick one that suits your needs the best – and if you’re not absolutely convinced, give us a call or write us an email. 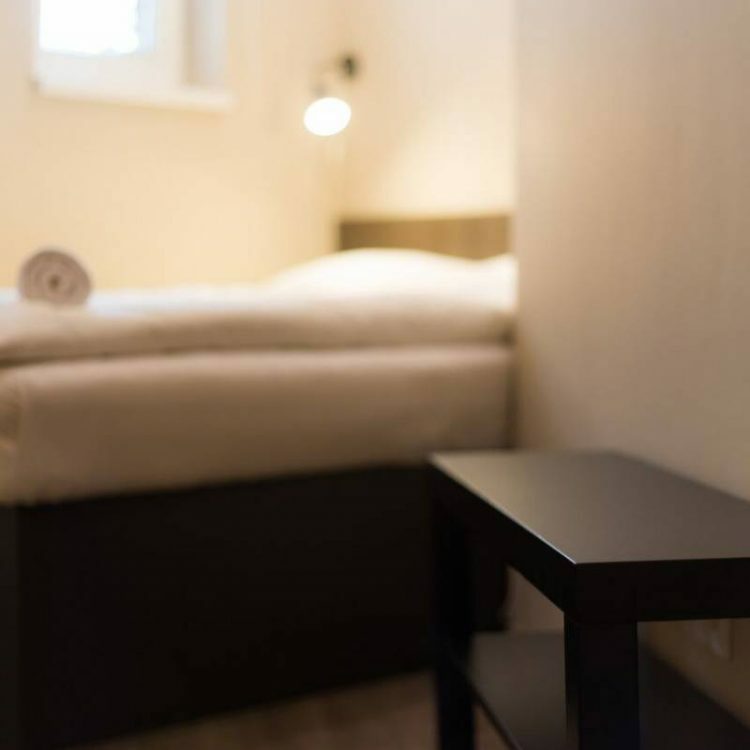 We will be more than happy to help, and not just with selecting the right accommodation in Prague for you, your friends or your family – we will gladly point you in the direction of sights to see, deals to take advantage of, food to eat and anything else you may need. All from an insider’s perspective! 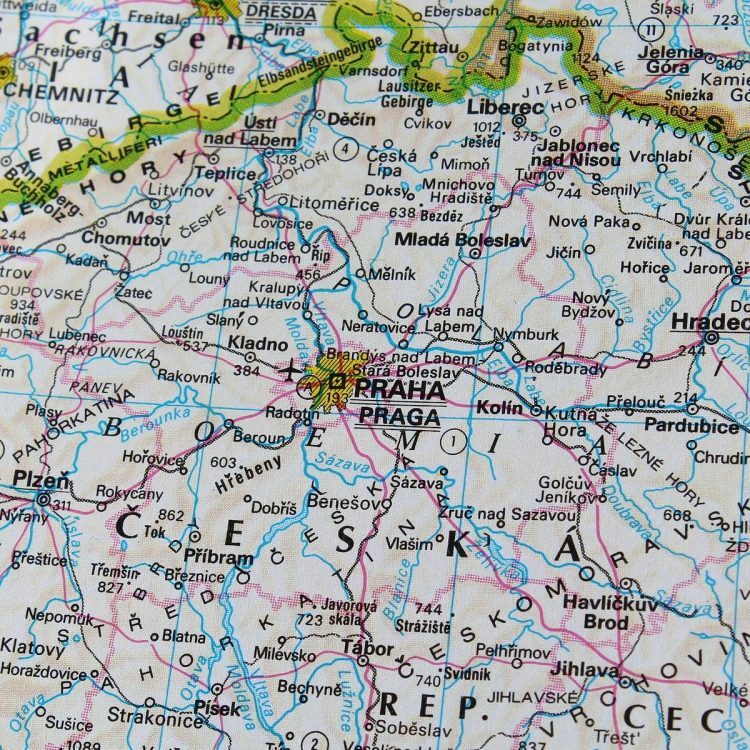 We even have a site for this, too – check out how to get the most of Prague on a budget. We have convenient parking arrangements available too, of course – to see the attraction nearby, go to Attractions of Prague. 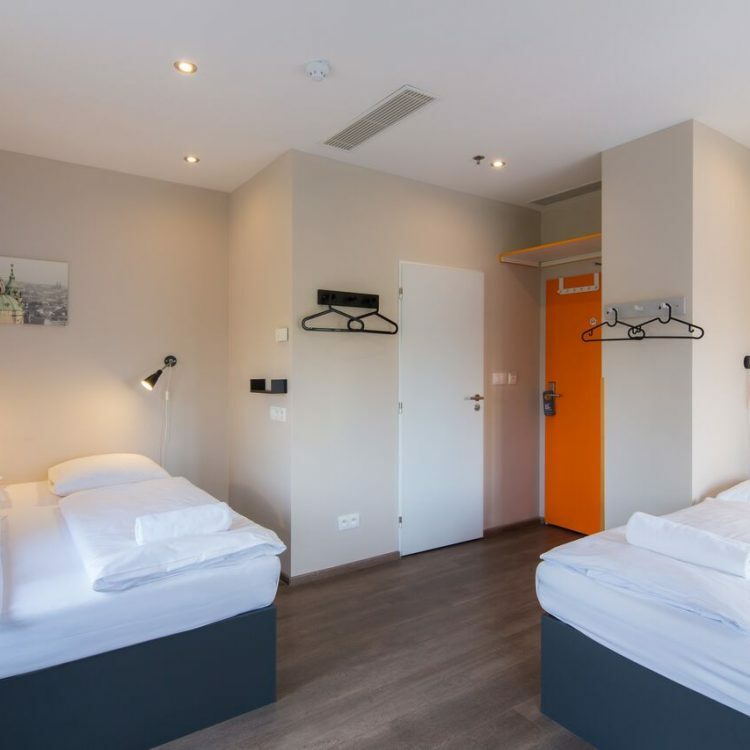 To see how are we able to provide such great value, take a look at Budget Hotel Prague. Looking for a hotel for you & your family? You and the friends perhaps? Or just want to travel on a budget? We’re a great pick for you in particular.  Read below about just why the Petit is the Prague Accommodation to pick.